Terrain description Day 0 - Friday, 12-02, Model Event Model Event 1: South of Quiaios Pine forest with some higher grass or shrubbery growth, mostly in the south-east area, alternating between more irregular contour with navigational challenge and medium, less defined, and more regular contour. 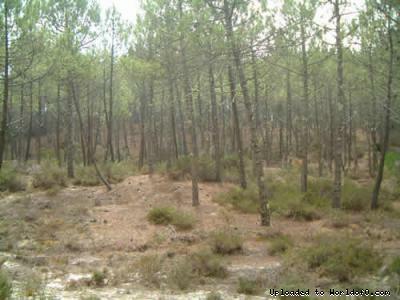 Similar to Stages 2, 3 and 4 Model Event 2: S. Pedro da Gala Pine forest terrain with some patches of different trees, with reduced higher grass of shrubbery growth. Presents, on the west side, one open and one semi-open areas with good visibility. Typical pathways (sandways). Similar to Stage 1. 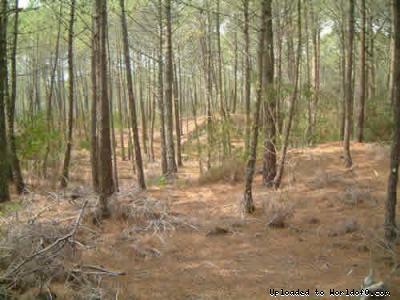 Day 1 – Saturday, 13-02, Praia da Leirosa Long Distance Pine forest terrain with some patches of different trees, with reduced higher grass of shrubbery growth. Presents, some open and one semi-open areas with good visibility. 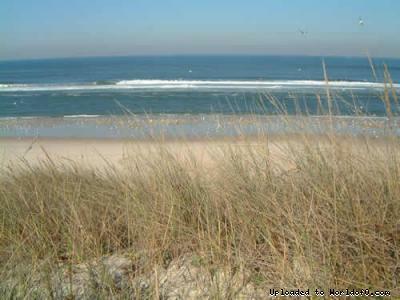 Typical pathways (sandways). Night Sprint, Costa de Lavos Urban area of fishermen’s village of Costa de Lavos. 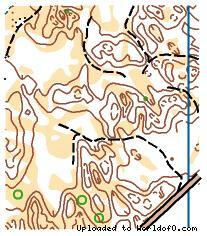 Typical irregular and unpredictable grid of streets and alleys, of which courses will produce challenging situations. Day 2 – Sunday, 14-02, Lagoa das Braças, Quiaios Middle Distance - WRE Small-grown pine forest terrain with some patches of different trees and shrubbery, with reduced higher grass growth. 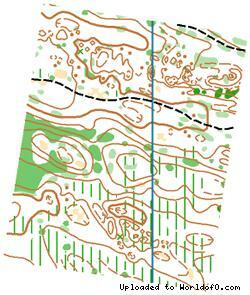 Presents micro-contour areas, requiring greater navigation skills Day 3 – Monday, 15-02, Quiaios Long Distance Pine forest terrain with reduced higher grass of shrubbery growth. Presents both micro-contour as well as medium contour areas, with good runnability but low visibility. Patterned pathways; altitude between marks 21 and 60. Day 4 – Tuesday, 16-02, Lagoa da Vela, Quiaios Middle Distance Pine forest terrain with reduced higher grass of shrubbery growth, with good runnability. Typical pathways (sandways). 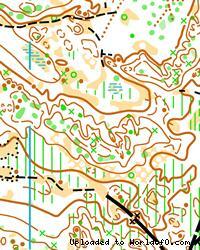 Presents micro-contour areas, requiring greater navigation skills.